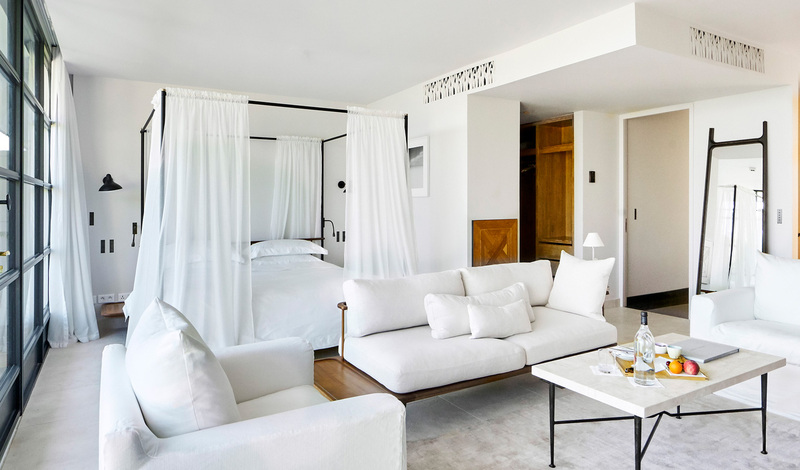 Flooded with light and adhering to an all-white color scheme, the 28 Villa Suites combine light woods, marble and natural stone to create a zen-like environment in which to relax. With neutral tones offset by the hues of the Luberon Valley, the result is a natural warmth and an incredibly spacious feel. Further adding to that home from home feel, each suite also comes with its own private terrace, whilst some also feature private plunge pools. Inside, the cloud-like king size beds and deep soaking tubs tempt you into days of never leaving your room – and we wouldn’t blame you.